uh, im sorry if this is kind of a dumb question, but where do i download it? Hey, nice new Boot Logo, great work as usual, keep it up, keep the xbox shining. ok unlike toribio.. i dont have it lol.. where can one get the newest build? Don’t know if this is a new bug, or already existed, or if it’s just me being dumb, but I can’t get the “autorun” feature to work. I have autoplay enabled in the settings, but when I put a DVD or original game disk in, or even if I have one already in the tray when I boot up XBMC, it doesn’t autoplay & I have to go to the “play disc” option on the home screen. Not a big deal but just thought I’d mention it seeing as you’re making changes at the moment. – I often want to switch subtitles on/off quickly, but to do that I have to navigate to the bottom of the playback audio menu which is pretty inconvenient. If you could hook up “enable/disable subtitles” to a button on the xbox remote – maybe one of the number buttons like with volume, that would be really great (i.e. have an equivalent of the “subtitle” button that you find on most DVD player remotes). this is not a good place for feature requests or bugs – please use the forum for help initially. Hello. Good work. Just i lag and freeze 60sec after play rtsp freebox tv (dvdplayer) and freeze dvd after play divx. 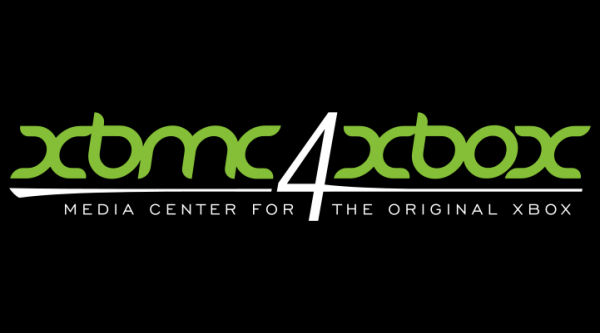 Xbox 720p xbmc rc2 . Sorry for bad english. I am french. Mplayer no run rtsp? Hey, I love the news confluence interface and the new version 3.5 RC2. ( My last version was 3.2 stable ) . I’m wondering if it would be possible to add the possiblity for locally scrapêd NFO only in the video section? This is mainly because i use media center master as a scraper and all my info are locally based in their respectives folders and i wouldnt want XMBC to overwrite those infos when all the infos its needs are there already. I’m also aware of my horrible writting. Awesome work – XBMX4xbox is an amazing package and the new release continues to demonstrate fantastic usability and performance. The fact it plays just about anything without complaining is the best. I bow before the guru-like skills of the XBMC4Xbox team.